Welcome to The Holistic Dental Matrix™. 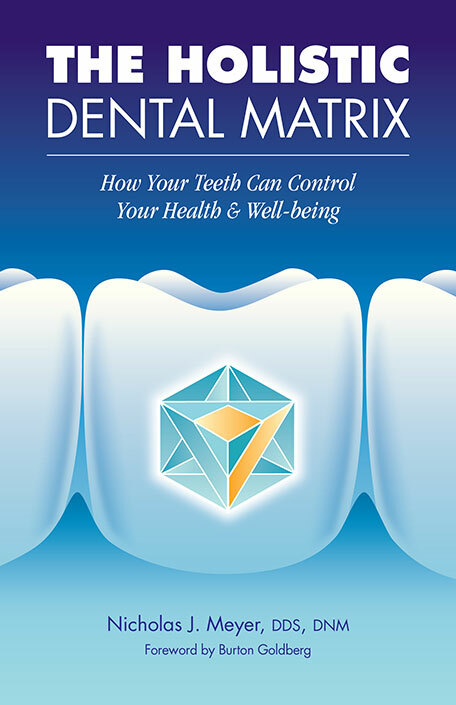 It’s a journey into the fascinating connection between your overall health, chronic disease states and your dental health. Dr. Nicholas Meyer has discovered that you can’t just treat the symptoms of your dental issues; you have to follow the symptoms in order to find the real problem. A tireless student of biology, dentistry and health, he has compiled in excess of 4500 hours of continuing education since leaving dental school. Past president of the International Academy of Biological Dentistry & Medicine, he was responsible for the creation of the country's first certification examination for becoming a Biological Dentist. Dr. Meyer was credited with the creation of the wildly successful Regional Meetings for the academy. He also created the tiered recognition program of a Biological Dentist that recognizes the accomplishments of those in the field to the public. He has been on the radio numerous times over the years talking about the issues of holistic dentistry. For example, the mercury fillings, fluoride use, Root canal problems, and more. This very readable, truly enjoyable and immensely significant endeavor on behalf of the health of the dental patient is cogently written. In my opinion every dentist should definitely keep this book on the bookshelf alongside ‘ The Web that has No Weaver: Understanding Traditional Chinese Medicine (TCM) by T.J. Kaptchuk. OMD. Dr. Nick Meyer has written an important document that will advance the health of all of humanity. 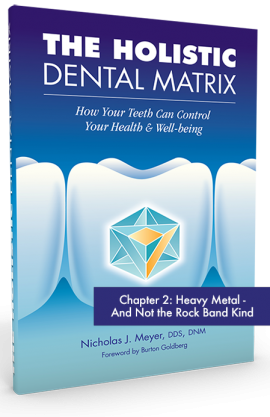 Written for the layman so that they understand the historical forces that molded the practice of dentistry in the United States, Dr. Meyer traces his own evolution through the biologic and holistic mine field. 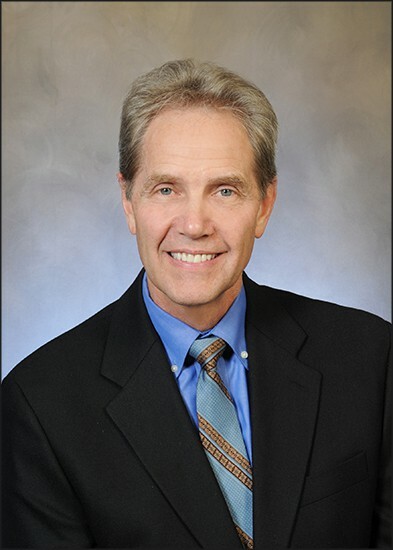 Because he persevered and dedicated his practice to this very subject, and more importantly, learned to apply that knowledge to treat heretofore “untreatable”cases, Dr. Meyer has given millions hope for healthy longevity. YOU ARE AWESOME and the book is VITAL . WOW I LOVE IT! 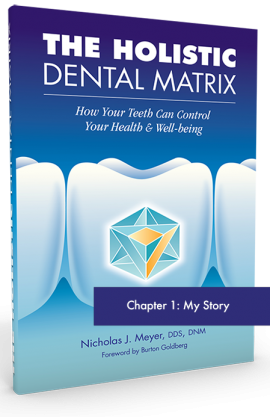 We are all indebted to Dr. Nick Meyer for his efforts in producing this critical, detailed book on dentistry, The Holistic Dental Matrix. The life-saving, vital information in this book will help me educate my 4300 health professionals members of F.A.C.T. (Forum on Anti-Aging and Chelation therapy-my free internet based email based discussion group from over 50 different countries). 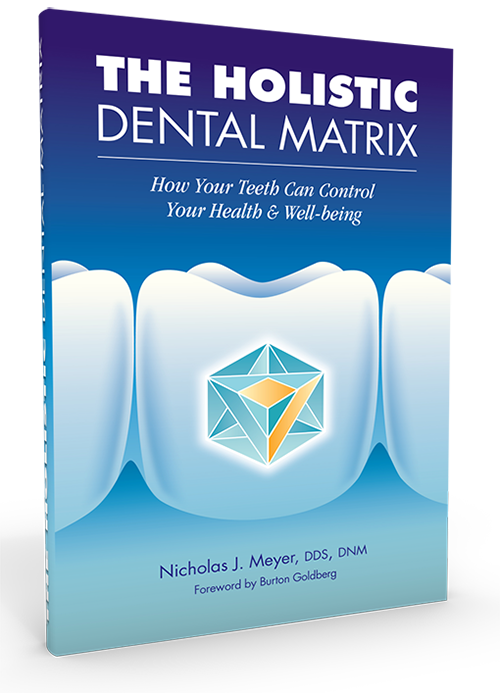 The Holistic Dental Matrix is an excellent resource for dental patients seeking to educate themselves about one of the most important, yet commonly neglected, parts of the body impacting overall health and well-being. The “oral cavity” is central to the proper functioning head, neck, brain, crania-sacral apparatus, musculo-skeletal and neuromuscular systems, neuro-endocrine and immune systems, and people’s self-image, self-esteem, and social competence. Dr. Meyer shows the rare ability to see things from many perspectives. He has been practicing for years but hasn’t stopped learning, thinking and incorporating new ideas into his daily professional life. He has singlehandedly expanded our understanding of cavitations and MARCoNS. Every now and then someone comes along who proves they are ahead of their time. 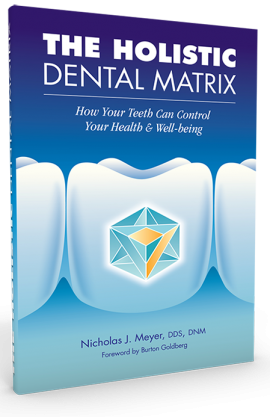 Dr. Meyer’ s brilliant and timely work in The Holistic Dental Matrix shows this to be true with a well thought out and structured approach to bringing the mouth and the body together. Join our community and take your health into your own hands!